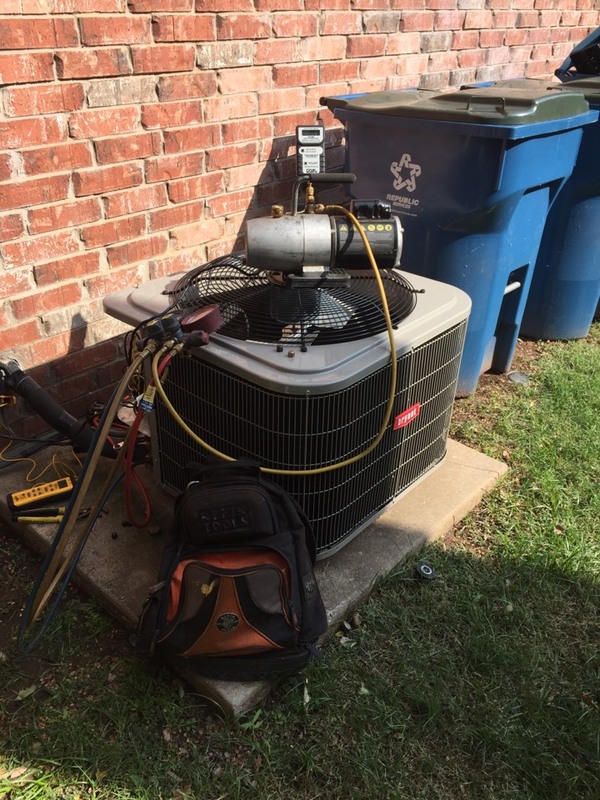 Rhino Heating and Air, we love to hear back from our customers in the Edmond, OK area. Please take the time to write a company review. It is the best way for us to learn what we are doing right and what we are doing wrong! Reviews help us to improve our service and therefore, serve our customers better. Rhino Heating and Air is interested in your entire experience with us from start to finish. Rhino has installed 2 units for us now and they go above and beyond, even working until 9 at night until it gets done. Their professionals are dependable, hardworking & honest, we will use Rhino for life! Made a repair on a Bryant heater in Edmond. 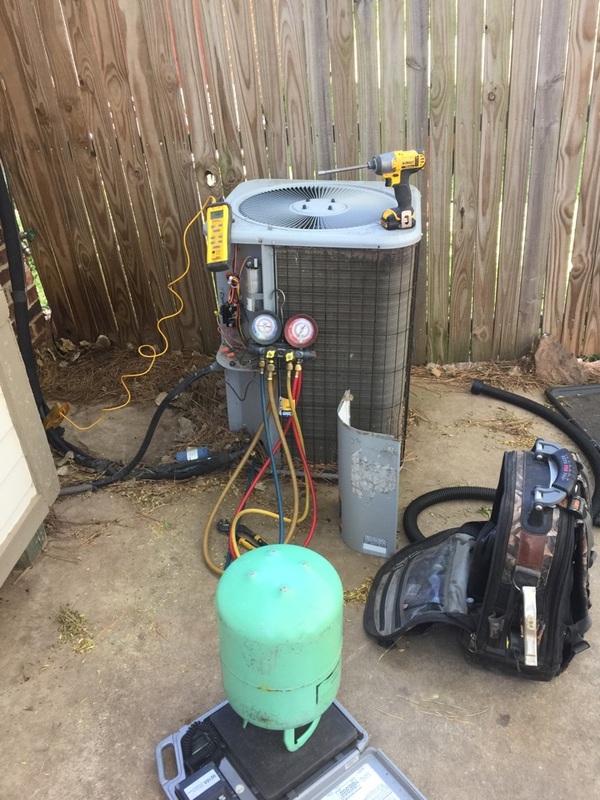 Repairing a Lennox Condenser in Edmond. Tracked down a leak in Deer Creek, Edmond. 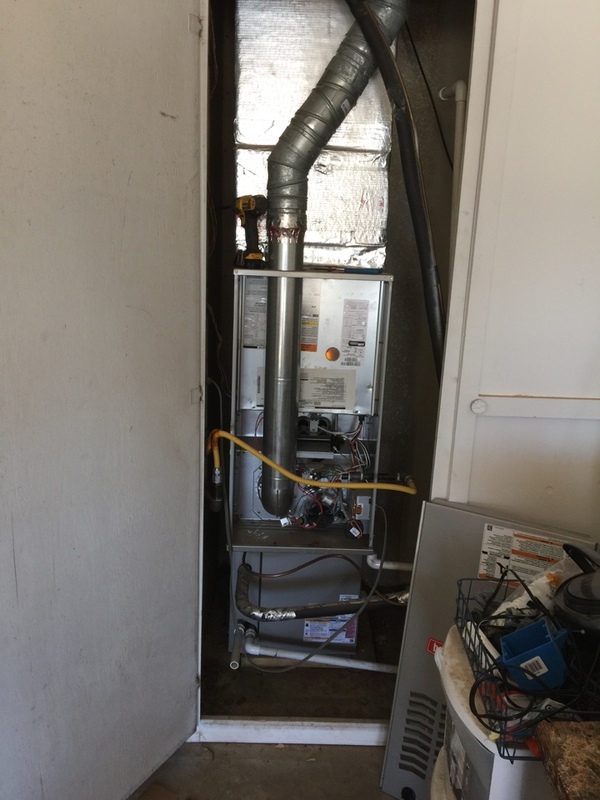 Installation of new Bryant central heat and air system. Making repairs on faulty furnace wiring.